10 Reasons Why Your Business Should Invest in SEO? 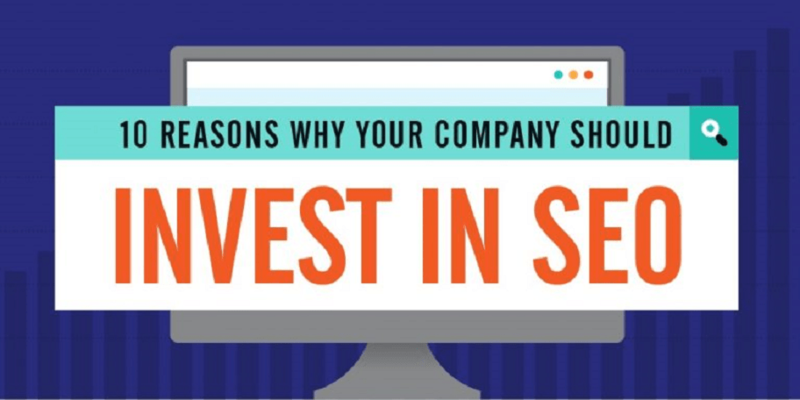 Why Your Business Should Invest in SEO. Considering the huge slice of budget needed in paid television or newspaper advertisements, you feel like you’re stuck in a limbo and don’t know what to do.